PORTLAND- Cumberland County Republican Committee (CRCC) Chair Eric Lusk today is calling on Westbrook City Councilor Paul Emery to resign immediately in light of his absurd behavior on Tuesday night at a Democrat Party budget forum in Scarborough. 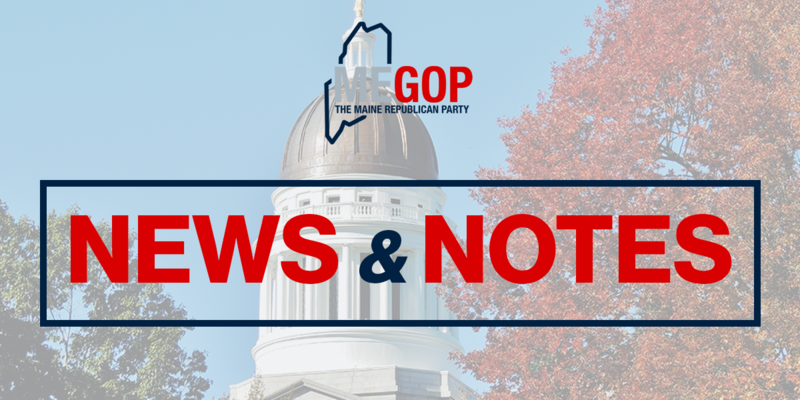 House Speaker Mark Eves (D-South Berwick) hosted the forum and afterwards condemned Emery’s shameful remarks, but did not stop Emery while he spoke in a room full of attendees at the Democrat event. Eric Lusk is the Chairman of the Cumberland County Republican Committee.